Study and teach Sree Bhashya, if not possible. Study and teach the holy writings of Saint Namalvar, if not possible. Serve the Lord and bhaktas in holy places, if not possible. Live in Thiru Narayanapuram (Melkote), even if it be a Hut, if not possible. 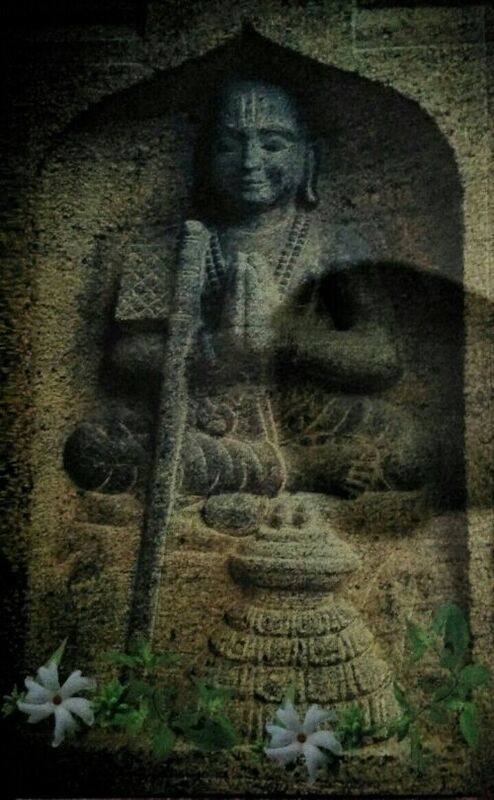 Remain immersed in Dvaya mantra where-ever you are, if not possible. After uprooting are your egoism seek a Srivaishnava,who is full of wisdom, devotion and desirelessness, and move with him in a such a way so as to obtain his kindness. And do abide by his words. [Does that sound like Maslow’s theory of hierarchy of needs much talked about these days? Well, it may be so in the field of spiritualism. You may think about it]. 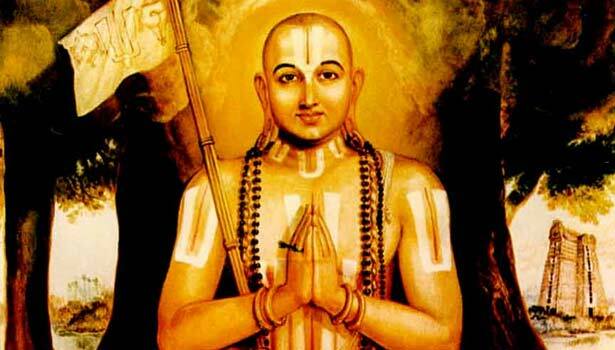 To 'speak' to Sri Ramanuja, shift to Melkote, Ok? But for the bhakat-yatris from this place to Veeranarayanpuram, the cycle of Swami Nathamuni chasing Thiruvai mozi- blessed with a bonus of 4000 holy verses + figurine of Bhavishyatacharya - finding a eternal path to retain 'the lost and found' 4000- his grandson Swami Alavandar becoming manaseeka acharya of Sri Ramanuja. 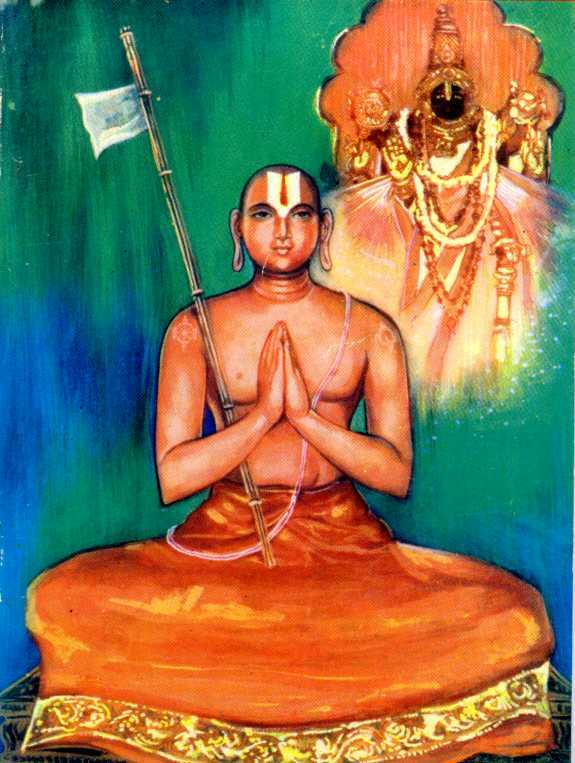 The services of Sri Ramanuja as Udaiyavar at Srirangam, consequent to that his rise of popularity- the escapade via Mt Ekkarai to Kollegal- to other parts of that State and finally 12 years of service to Tirunarayanan, who came down during kruta yug waiting for Sri Ramanuja to unveil Him to all (No distinction of caste/ creed etc), would Not have happened. 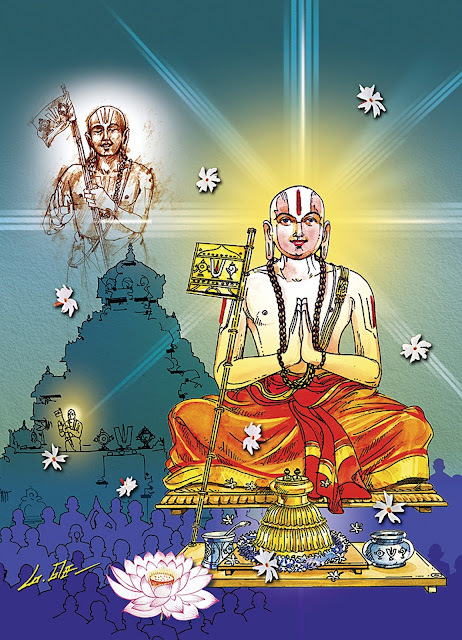 Yes, one could say Sri Ramanuja came to Melkote to say 'Dhanyosmi and express kruthangyatha' to people of this sacred place who played a major role to establish Sree Vaishnavism, now world wide! Shri. 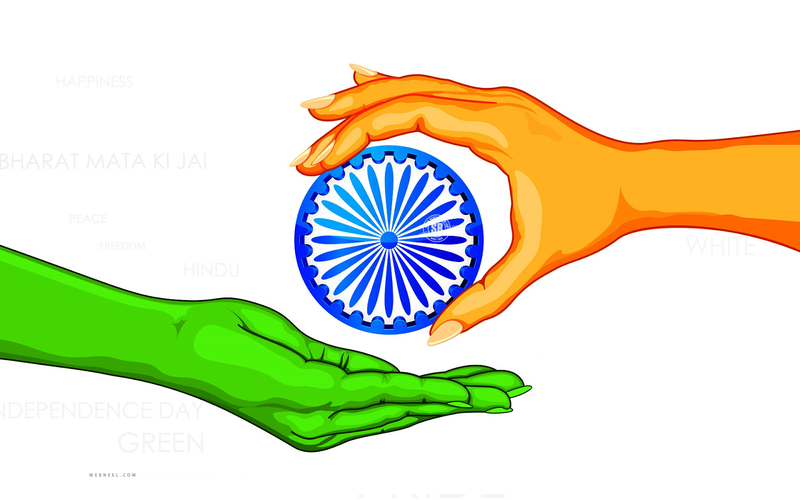 Narasimhan Varadarajan, is the Former Registrar of IIT- Kanpur and National Defence Academy.